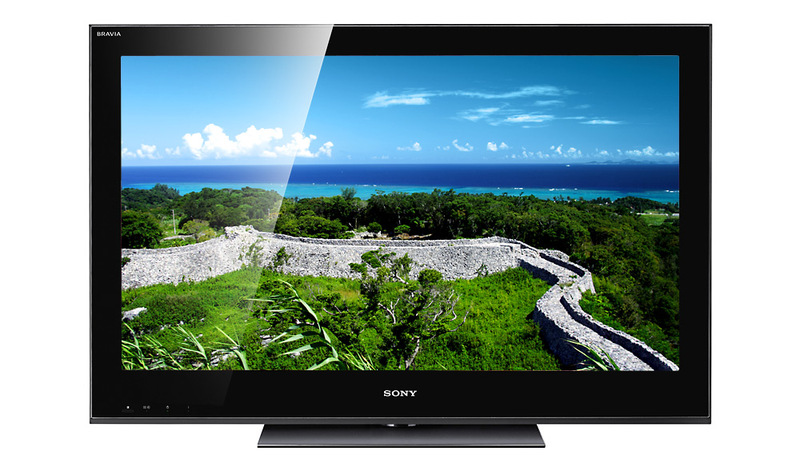 Edge LED backlight : Enjoy a slim design plus amazing dynamic contrast with an Edge LED backlight. Motionflow 120Hz Technology : Experience smooth motion detail and clarity with Motionflow 120Hz technology. Motionflow 120Hz technology doubles the frame rate from the standard 60 frames per second and applies Image Blur Reduction technology to deliver a crisp, fluid and realistic viewing experience during fast-action scenes. USB Input : Share your home videos or photos on the big screen or listen to your favorite music. Simply connect your digital camera, USB-enabled MP3 player, or USB storage device directly to your HDTV's USB input. Presence Sensor : Save energy with an HDTV that turns the picture off when you’re not in the room, leaving only the audio on. After 30 minutes of no motion the audio is turned off and the TV automatically goes into stand-by mode. Energy Saving Switch : Eliminate standby power consumption without having to unplug your TV. Simply turn the Energy Saving Switch to off position and the TV no longer draws energy from the power source. 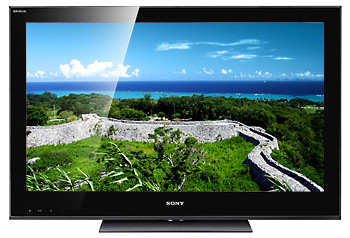 Enjoy Full HD 1080p, plus smooth motion performance with the slim Edge LED backlit Sony BRAVIA EX700-Series LCD HDTV. Connect to the internet and instantly stream a wide variety of movies, TV shows, videos music and more. Screen Size (measured diagonally) : 40"